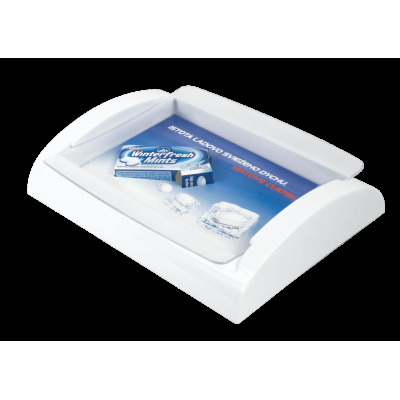 Round cash tray and product display all-in-one! 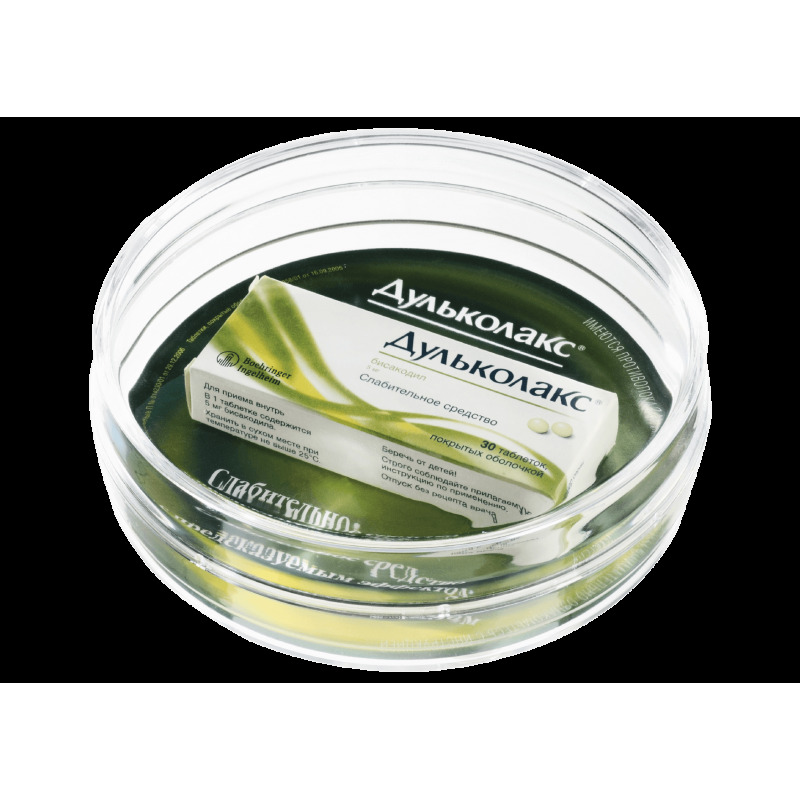 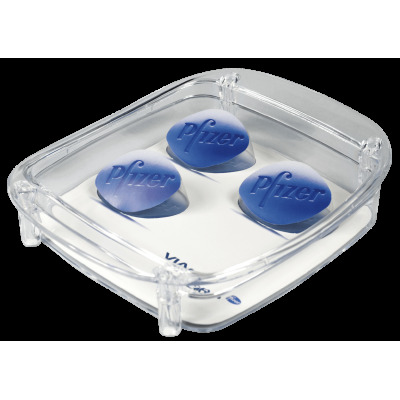 The product or its dummy sample can be placed inside the special container within the cash tray. 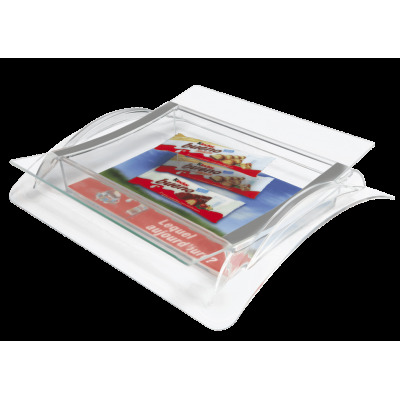 The whole structure is made of 2 plastic parts, thus making both product sample and advertising label changeable upon necessity. 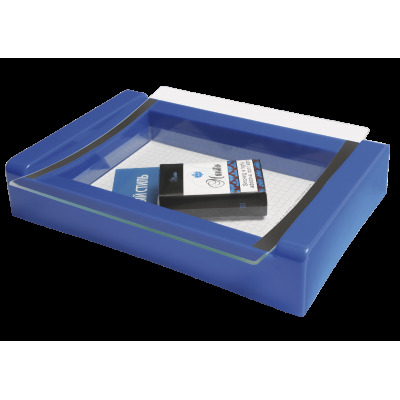 The advertising material in expo cash tray EX4 is a product itself and a backgound paper label (chalk overlay paper 130-150g; CMYK).